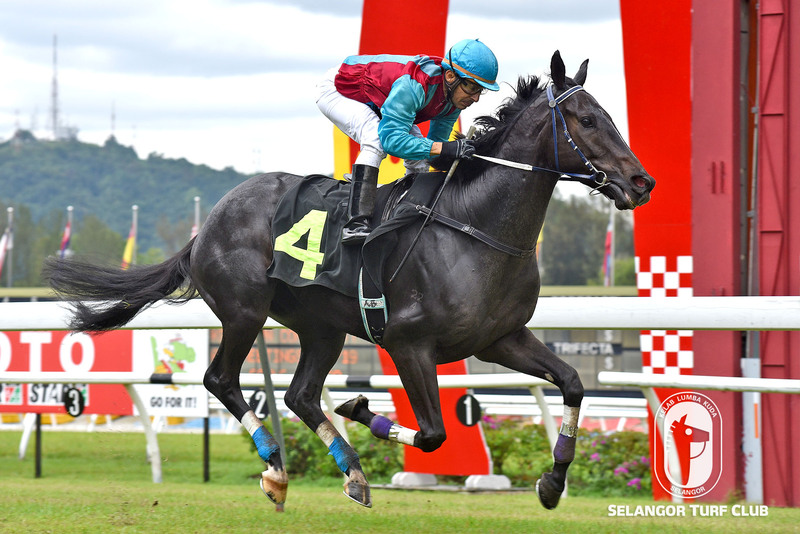 Trainer Simon Dunderdable’s Sand Bank a likely favourite to win once again in a Class 4 (B) event over 1200m in Race 3 on Saturday at Selangor Turf Club. On the track this morning (Friday), the nice looking seven-year-old by Dubleo with a track rider astride trotted twice on the inner sand track looking a picture of fitness. Last outing, with Jockey R Rueven astride, Sand Bank made a pillar to post victory in a Class 5 (A) event over 1100m at this course last month. Brazilian Jockey Jose De Souza has been nominated to ride Sand Bank and should once again give a tip top performance. RACE 2: Dee Majulah trotted twice. RACE 6: First Dance trotted and then cantered on a tight hold. 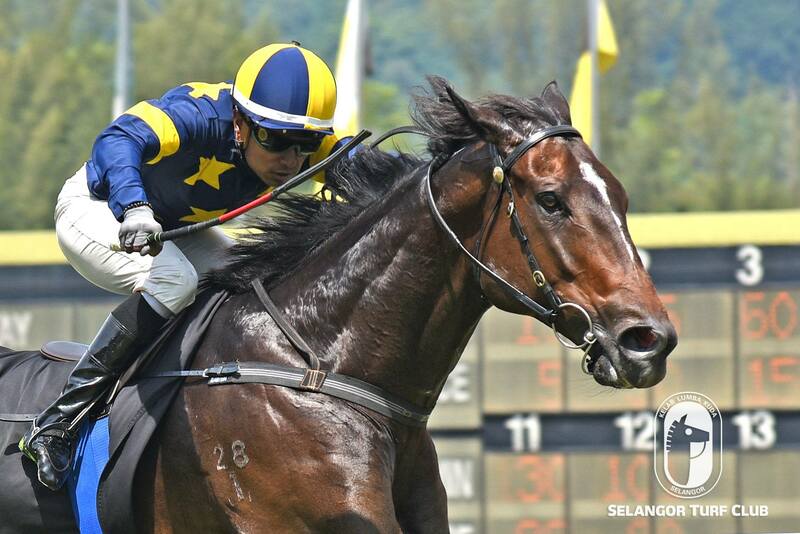 Trainer Tan Soon Beng’s Confeat looks set to re-enter the winning circle in Race 4 on Sunday. At the track, the four-year-old by Phenomenons with race Jockey Oscar Chavez on board cantered strongly on the sand track looking very fit. Last start, Confeat led all the way but finish fourth to War Dragon in the Open Novice event over 1200m at this course last month. Set aside the last start performance, Confeat will team up with Chavez once again and the combination should give a bold showing. RACE 3: Lim Sincere (J Mallyon) trotted twice. RACE 5: Dynamic Eagle (Mallyon) looks fit cantered twice.